- Searchable chat history added. - Couple of bug fixes. 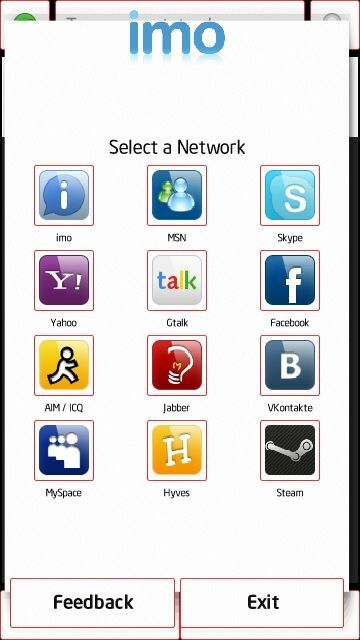 Download IMO V5 app for for Symbian mobiles - one of the best Symbian Applications for free! You will certainly enjoy its fascinating features. At PHONEKY Free Symbian App Store, you can download mobile applications for any Symbian OS phone free of charge. Nice and usefull features of this application will keep you captivated for a very long time. At PHONEKY, you will find many other apps and games of different genres, from Education and Entertainment to the Security and Navigation Symbian S60 3rd, S60 5th and Symbian Belle apps. 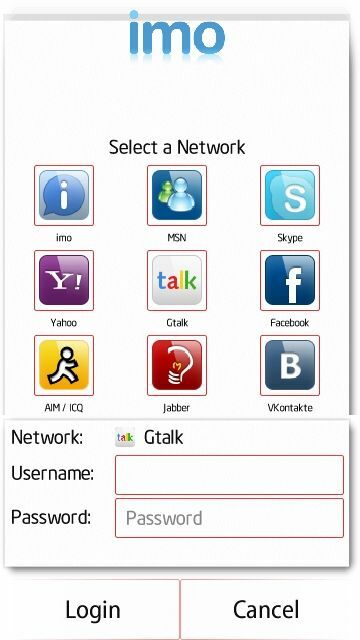 Download apps to your Symbian mobile phone directly or via computer. To see the Top 10 best apps for Symbian OS mobile phones, just sort apps by popularity.